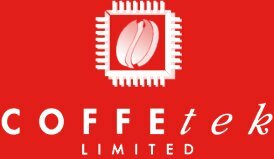 We are dedicated to providing complete coffee solutions to businesses in Ireland. From coffee and espresso equipment to barista supplies and experienced engineers, our delivery and technical service vans bring fresh inspiration and international trends directly to the Irish market. Most of all, because long-term solutions are a key factor in any businesses growth, we believe in building positive relationships with both our customers and suppliers. Get Lavazza NEW Classy Compact machine completely FREE with the purchase of the 15 cases of Lavazza Blue Capsules of your choice. 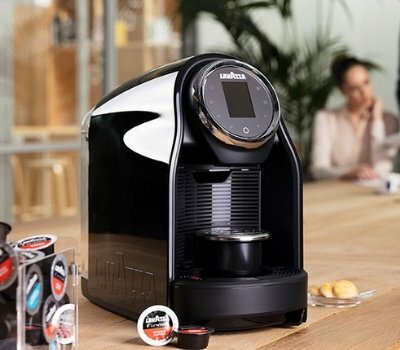 Alternatively, you can purchase this machine for €245 ex vat, and Lavazza Blue Capsules cost €39 per case of 100 capsules, we have many blends available. Perfect coffee machine for small offices. This offer is for a limited time only, T&C applies, to inquire for more information, please email us hello@verocoffee.ie now. 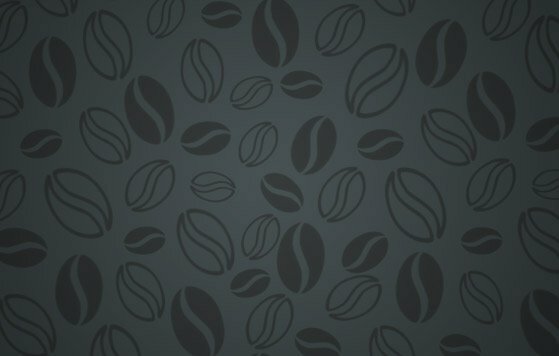 "We have used Vero Coffee Company as a coffee and hot beverage supplier since 2015. The change over from our previous supplier was seamless, well managed and without disruption to our business. As the hospitality industry is challenging and continuously evolving, the professional standard and reliability factor that Conrad Dublin has found in Vero’s product and service is essential. Vero’s complete package ensures that our industry needs for the highest standards in service, equipment, and products are consistently met." “We are using Vero as our supplier for Tea/coffee and machinery here at Stewarts. We have been very happy with their products and services. Vero Coffee Company provides comprehensive and insightful training to our staff prior to commencement and continues to support our ongoing training needs. Vero’s technical response is prompt, professional and dependable. We would be very happy to recommend them to other businesses." "The equipment provided is of excellent quality and design, very reliable and easy to use. I would also like to commend you on your amazing service and customer care, you really have it down to fine art." © 2019 Vero Coffee. web design by Juvo.